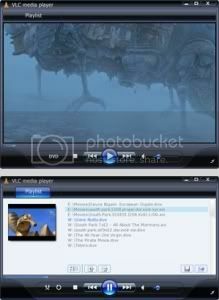 BizzNtech | Download VLC Media Player Skins- Great looking ones! 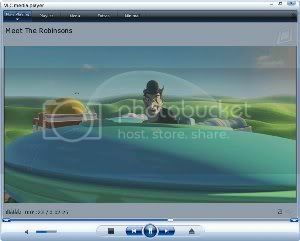 I’ve been using VLC Media player for a long time and I must say it’s great. 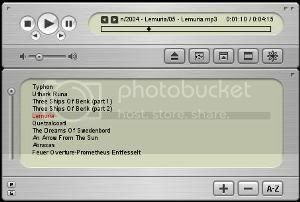 I play most of my videos using this player. 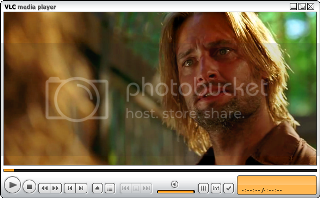 It never had a problem playing videos but the only drawback I feel is the default skin of the VLC Media player. Whenever I look at the default skin I feel that it’s plain and dry. So, I searched for some good skins over the net and here are a few which I found, they certainly look way better than the default one. 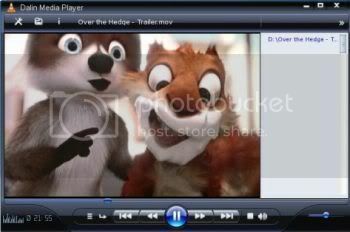 Start VLC player and go to Settings> siwtch interface. Now choose your prefered skin. If you want you can download all the above themes in a single zip file from here.